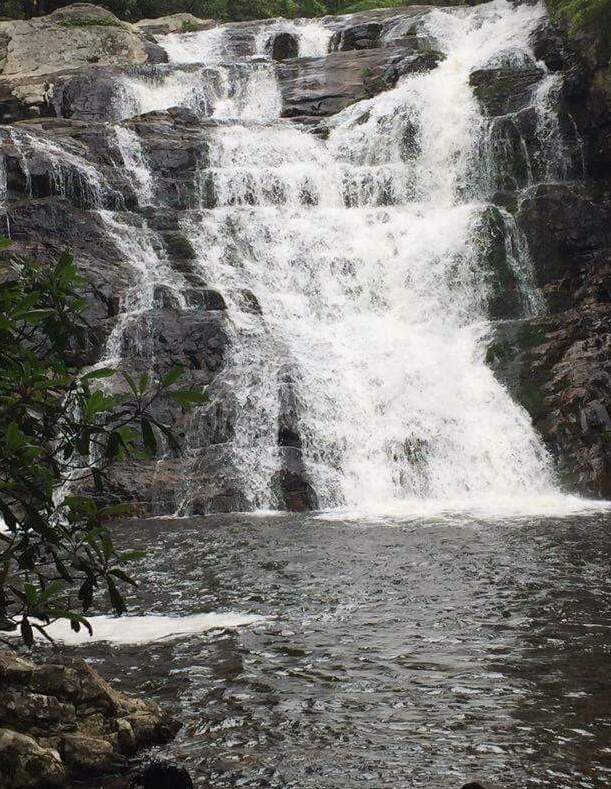 Waterfalls are a popular subject for photos of our trips and hiking outings. 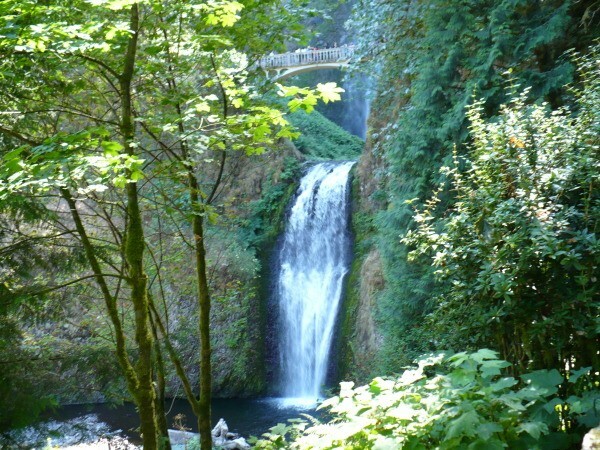 This page contains waterfall photos. 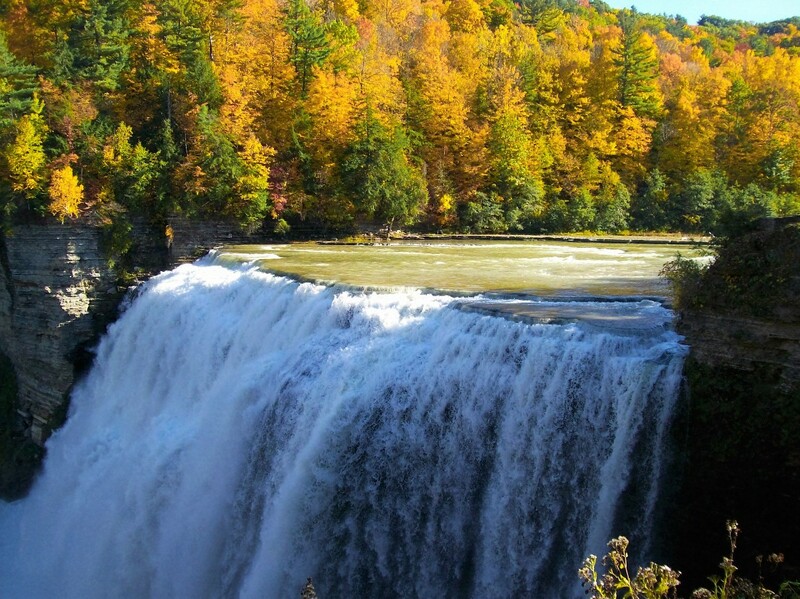 Nick-named "The Grand Canyon of the East," Letchworth State Park can boast not just one amazing waterfall, but three major falls. 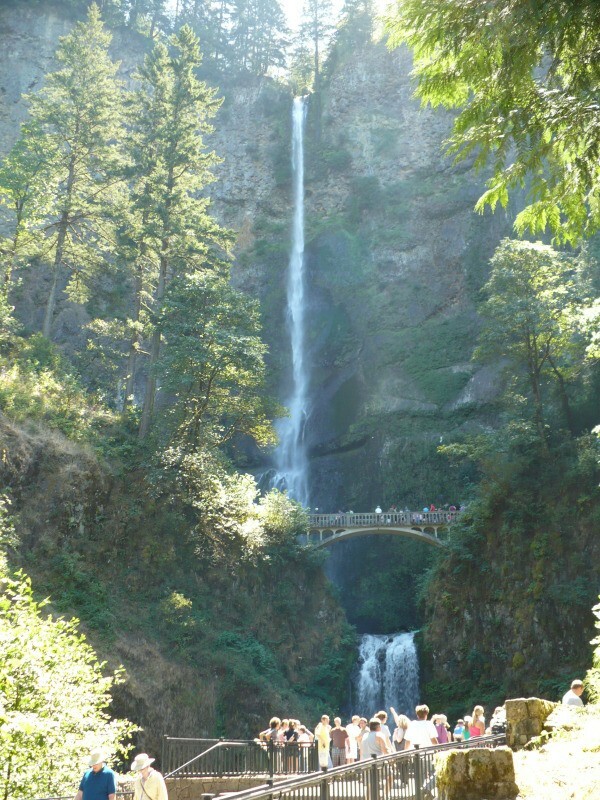 The Seneca believed this falls was so powerful that it caused the sun to stand still at midday. We're proud here in western New York of our park. It took top honors in the USA Today Best State Park in 2015. Autumn just wouldn't be autumn for me without a visit to see the breath-taking colors of the changing season. This is the most beautiful falls I ever saw in my life. Our family went there last summer, and I am looking forward to go back there again. 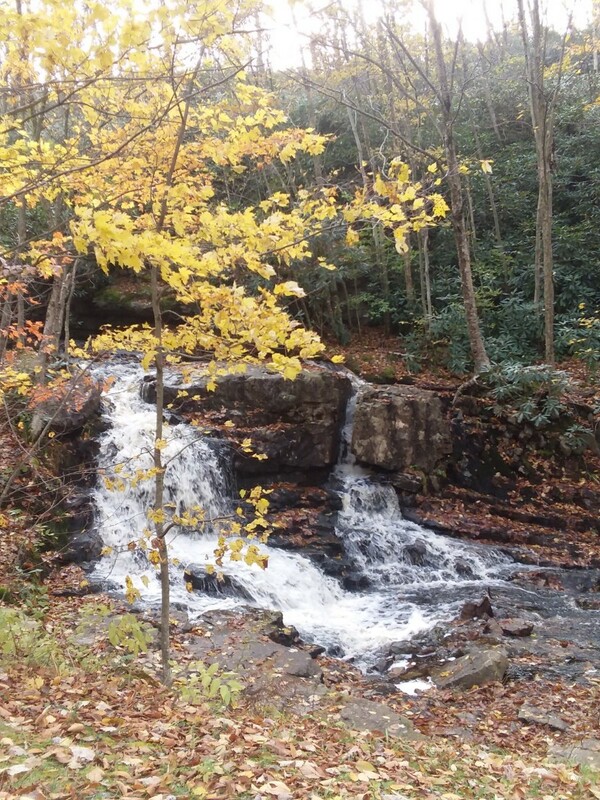 Multiple little waterfalls cascading down through sun dappled trees along a walking path makes for a perfect fall day! I've been exploring the area. There is a dam and nature preserve nearby that looked inviting. I followed the road about 3 miles and saw a sign for a boat launch. I made my way down, but was disappointed that the water was low. Driving up toward the main road, there was this gorgeous waterfall that I hadn't noticed on my way down! This waterfall is a very popular reason that our area (Tennessee) is blessed with so many hikers each year. They usually love to go see the Laurel Falls. No matter what season, this waterfall is absolutely stunning! The hike there is a bit of a challenge, but so worth it.